Around 500 Catholic workers at the Harland and Wolff shipyard were forced to leave their work by Protestant employees. Most of the Catholic workers were unable to return and lost their jobs. Serious rioting continued in Belfast. 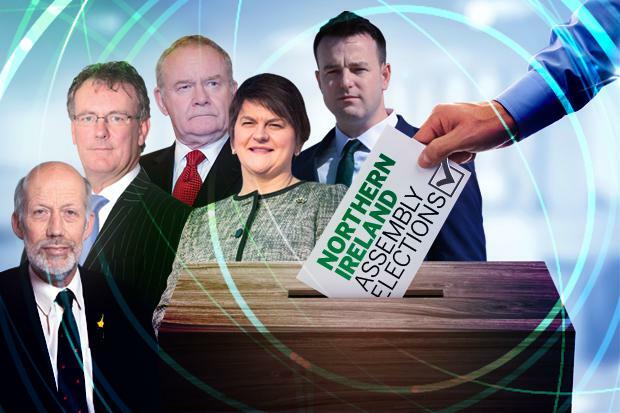 Elections to the Northern Ireland Assembly were contested in Northern Ireland. There was some violence during the day, some of which was directed against a number of polling stations. However, the turnout was high at 72.3 per cent. The election gave those parties supporting the White Paper 52 seats whereas those parties against the paper obtained 26 seats. However, a number of the candidates who were elected with the ‘pro-White Paper’ parties were themselves against the proposals so reducing the margin in the new Assembly. John Hume, then leader of the Social Democratic and Labour Party (SDLP), addressed the House of Commons in Westminster in his ‘maiden speech’. He spoke of Britain’s ‘psychological withdrawal’ from Northern Ireland. 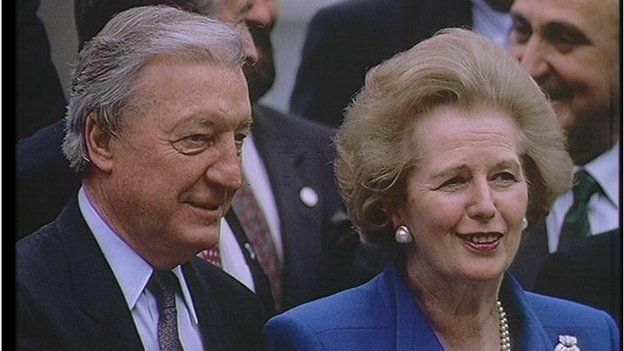 Margaret Thatcher, then British Prime Minister, met Charles Haughey, then Taoiseach (Irish Prime Minister), following a European Community summit in Hanover. The British government announced that the Harland and Wolff shipyard was to be privatised. Cahal Daly, then Archbishop, was elevated by the Pope to Cardinal. It was disclosed that the British Labour Party had produced a discussion document in 1992 on the future of Northern Ireland . The document contained a proposal that, in the absence of agreement between the political parties, there should be joint authority, between Britain and the Republic of Ireland, over Northern Ireland for a period of 20 years. 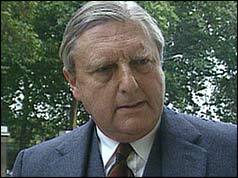 Patrick Mayhew, then Secretary of State for Northern Ireland, said that if Republican and Loyalist paramilitaries did not decommission their weapons then political talks would proceed without their political representatives. The Irish Republican Army (IRA) launched an attack at a British Army barracks in Osnabreuck, Germany. 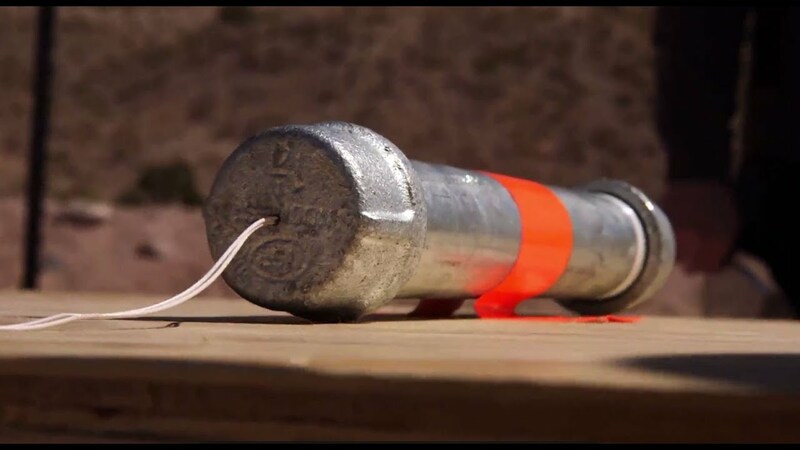 Three mortars were fired in the attack but there were no injuries. Several buildings were damaged. Following an Orange Order parade on the Springfield Road in west Belfast there were scuffles between the Royal Ulster Constabulary (RUC) and nationalists. A Catholic woman (45) and her six year old son escaped injury when there was a pipe-bomb attack on their south Belfast home. Police say bomb disposal experts called to the scene in Belfast’s Finaghy area found the remnants of a pipe-bomb which had been pushed through the letter box in the front door. 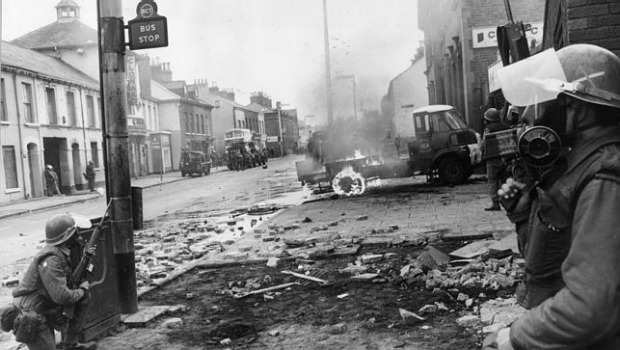 The attack was carried out by Loyalist paramilitaries. 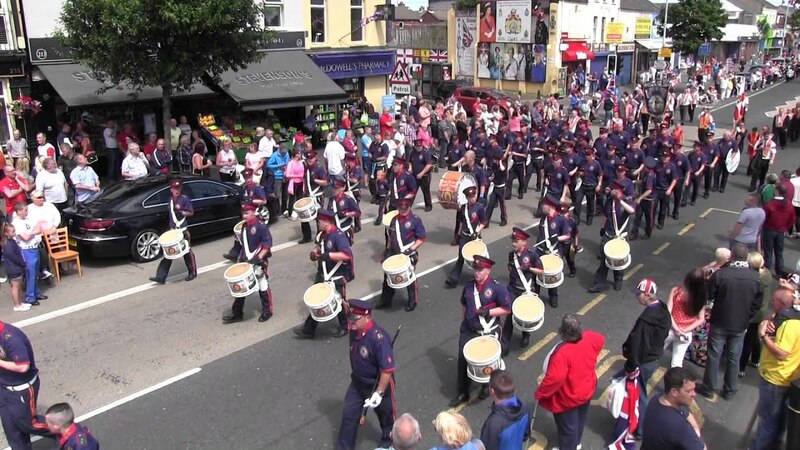 The Parades Commission issued its decision on the proposed parade by the Portadown District of the Orange Order along the Garvaghy Road, Portadown, on Sunday 4 July 1999. 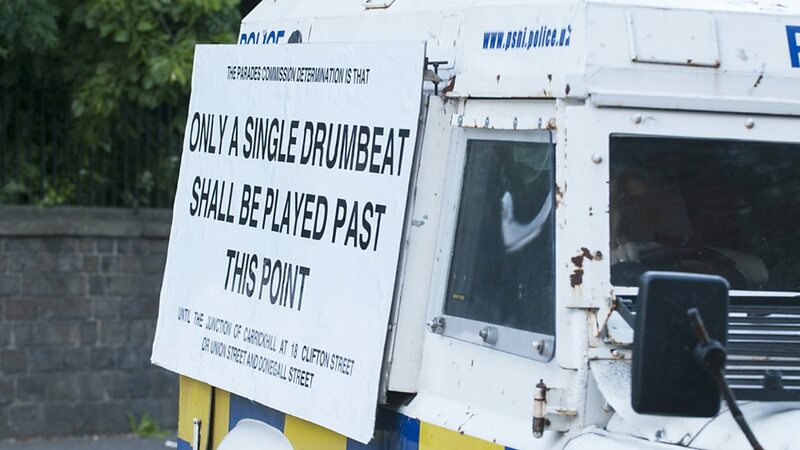 The decision re-routed the Orange Order parade away from the Garvaghy Road and instructed the order to use the outward route when returning from Drumcree. 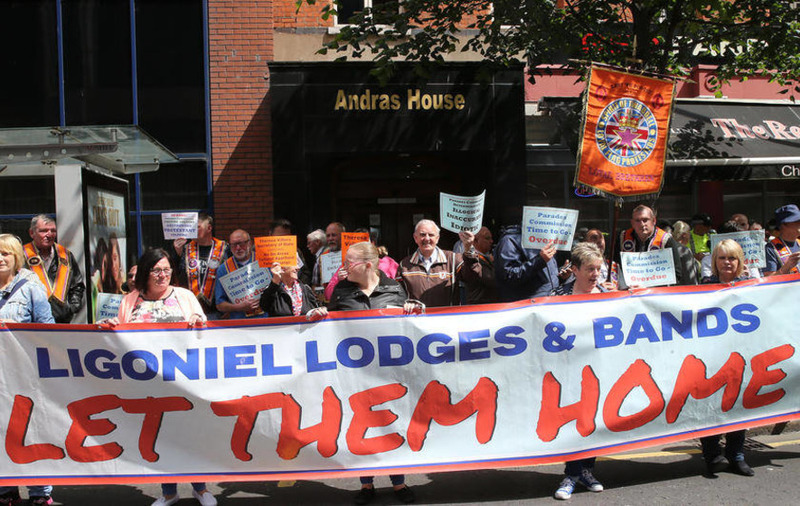 The decision followed the breakdown of talks between Garvaghy Road residents and the Orange Order. The Commission also re-routed the ‘Long March’ away from Nationalist areas of Lurgan, County Armagh, on Friday 2 July 1999. The press conference at which the decisions were announced was disrupted by a bomb alert, which turned out to be a hoax telephone call. Tony Blair, then British Prime Minister, and Bertie Ahern, then Taoiseach (Irish Prime Minister), began a “final push” to end the impasse over decommissioning and the formation of the Executive. David Trimble, then leader of the Ulster Unionist Party (UUP), issued a statement on decommissioning. Found shot by entrance to Throne Hospital, Whitewell Road, Greencastle, Belfast. From Northern Ireland. Shot at cattle mart, Ballybay, County Monaghan.